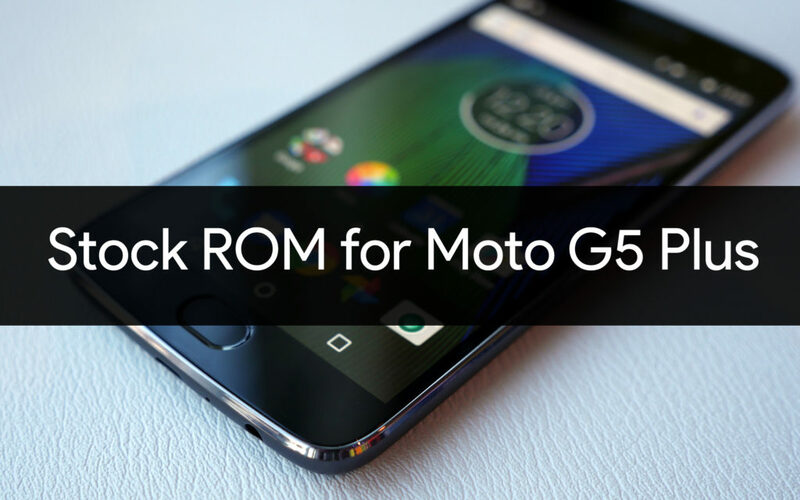 In this post, you will find Stock ROM or Firmware for Moto G5 and G5 Plus with step by step installation guide. Stock ROM or Firmware is the software which comes preinstalled in any Android Smartphone. It contains the OS and low-level code which connect hardware to software and operate the Hardware. Sometimes, A slow Android device or a bricked Android devices can be fixed by simply flashing Stock ROM or Firmware. Or if you want to downgrade to lower Android version or recent version than flashing Stock ROM is the only way to go. Download ADB and Fastboot drivers and Install it. or use this script to automate the process.